ClamCase keyboard, case and stand is new iPad ready. 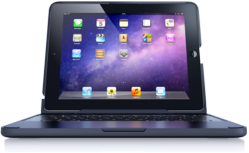 The iPad has defined and solidified a new category in mobile computing. With over 55 million sold since its arrival to market, the Apple iPad has quickly become the world’s preferred mobile device and ClamCase is in the forefront of this transition. The innovative start-up that created the original all-in-one keyboard, case and stand for the iPad, has developed a keyboard case for the new iPad that will undoubtedly maximize the potential of the world’s greatest tablet. The most significant iPad enhancement is the amazingly brilliant retina display. This technology enables images to appear as though they “pop” off the screen while remaining sharp and crisp at any size. 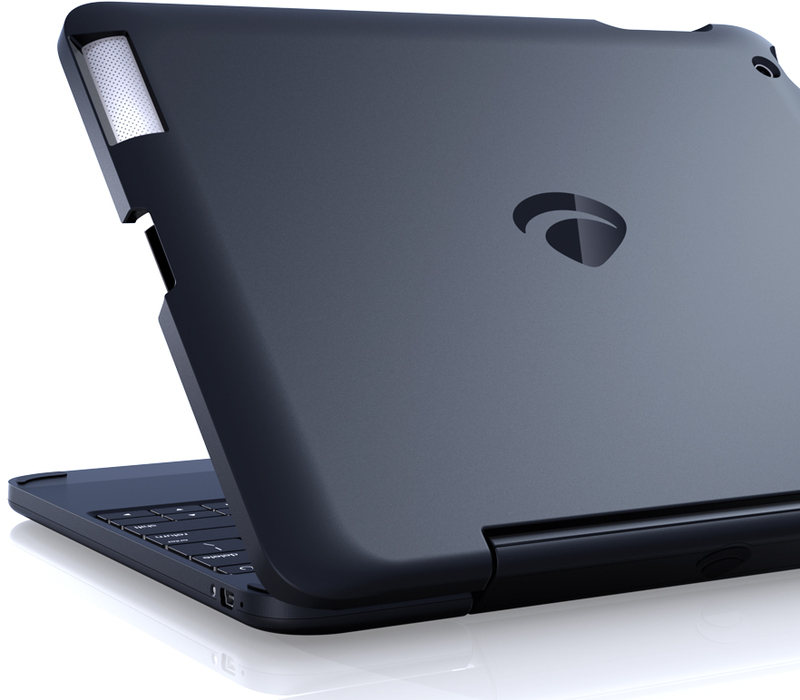 Paired with ClamCase’s 360º hinge, the new iPad can be viewed at any angle desired. Together, these two innovations provide the world’s first laptop-like experience on a true HD display. 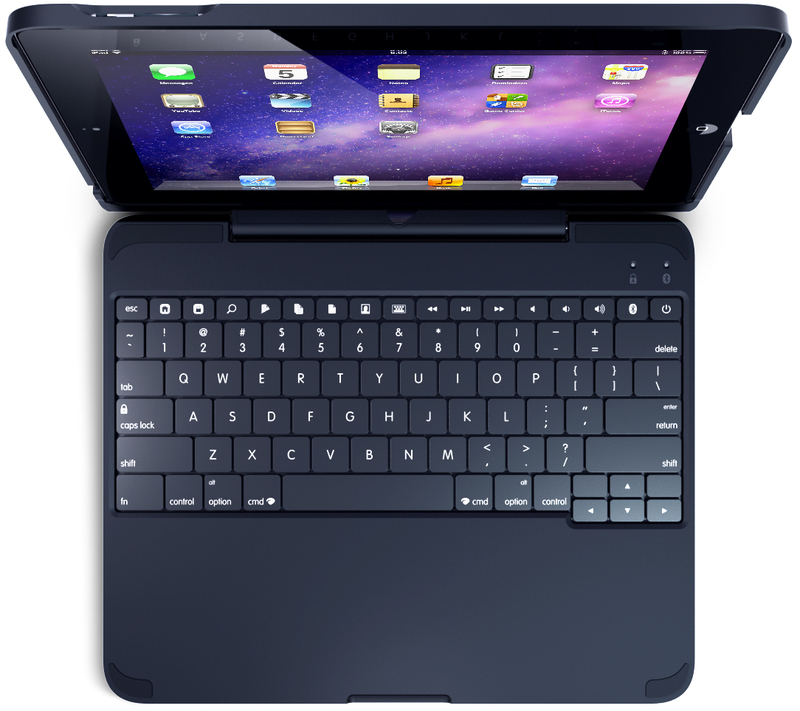 ClamCase, a consumer electronics design company based in Hollywood, California, manufactures and distributes the world’s best tablet keyboard cases and peripheral devices. ClamCase products are in high demand worldwide for their desirable features and ability to enhance FaceTime®, Facebook®, YouTube®, Netflix®, iMessage®, online gaming, endless apps, and certainly web-surfing. In addition to the growing popularity with professionals, educational institutes, and other organizations, ClamCase products are used to protect the iPad investment, while greatly increasing its mobility, efficiency and productivity. Information on the ClamCase® for the new iPad is available at the ClamCase online store at ClamCase.com. For more information on the latest releases, or to view the entire lineup of ClamCase products please visit ClamCase.com or call 800-939-0335 to speak with a customer support representative.